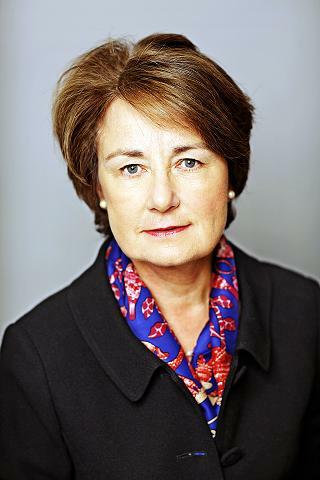 A High Court Judge in Irelandsince 2002, Ms Justice Finlay Geoghegan is assigned to the Commercial List and is also the HagueNetwork liaison judge. She initially qualified as a Solicitor (1973) and later was Called to the Irish Bar (1980) and admitted as a Senior Counsel in 1988. She was also Called to the Bars of England and Wales, Northern Ireland and New South Wales. She was a member of the Constitution Review Group; the Law Reform Commission; head of the Irish Delegation to the CCBE. In 2009 she was nominated as an ad-hoc judge to the European Court of Human Rights. She is also a Bencher of the Honorable Society of King’s Inns.